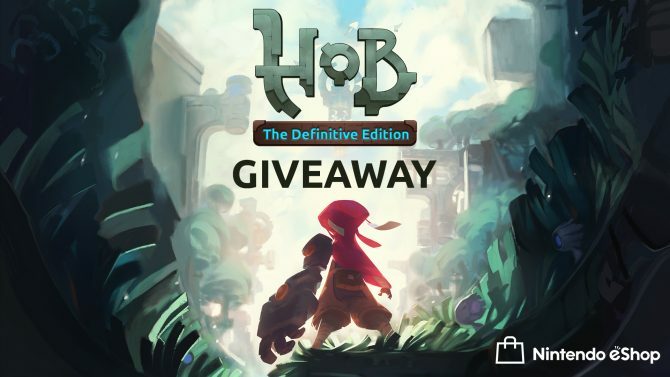 DualShockers is giving away five North American eShop codes of Hob: The Definitive Edition for Nintendo Switch. 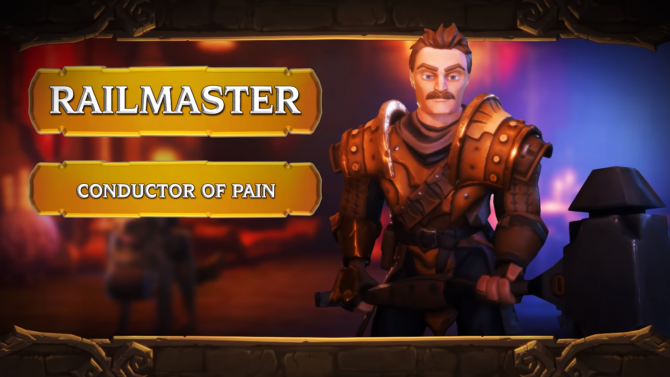 Panic Button and Perfect World Entertainment are partnering for a Nintendo Switch port of Hob and an enhanced version of Torchlight II. 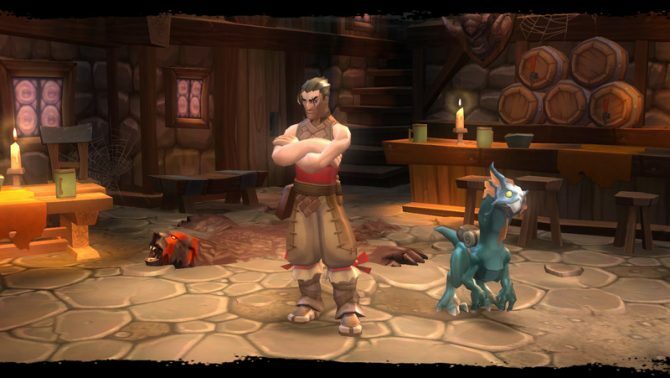 Runic Games and Motiga have both experienced some significant changes at the hands of their parent publisher, Perfect World Entertainment. 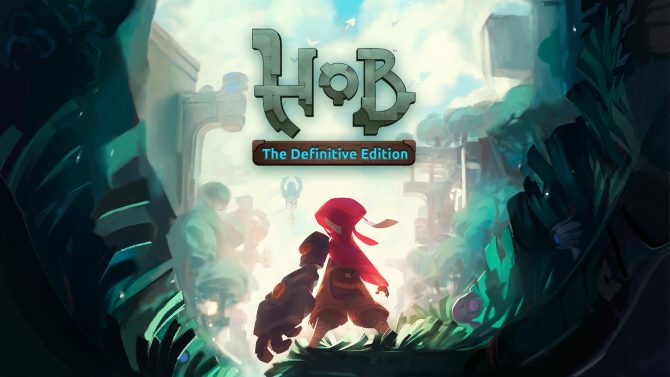 Hob presents itself as an open-world action adventure game, but quickly becomes a linear experience with a gorgeous art style and repetitive gameplay. Sony and Runic Games' magical action-adventure game, Hob, is out today on PS4 and PC, accompanied by an official launch trailer showcasing the action, puzzles, planet exploration, and more of the Zelda-like title. 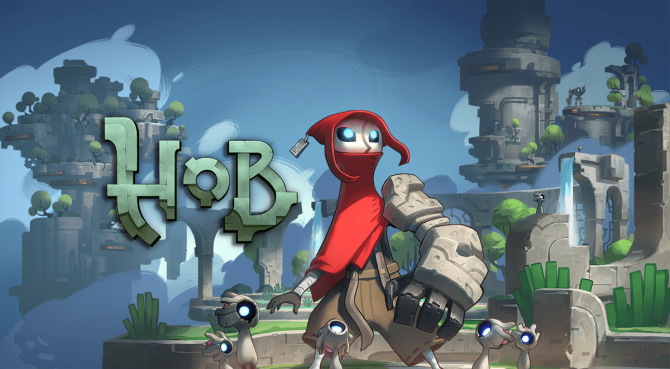 Runic Games developed and Sony published action-adventure title Hob is bringing its magical world to PS4 and PC this September. 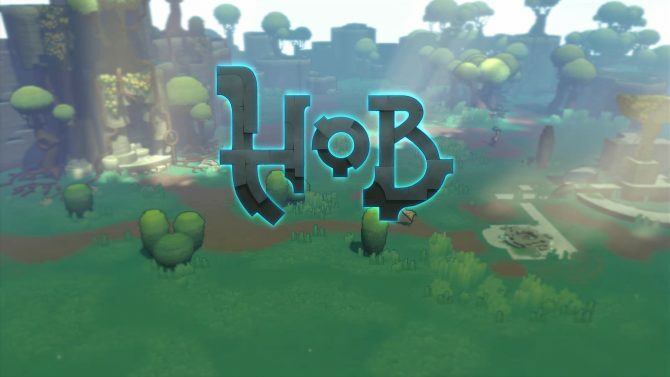 Upcoming Sony-published PS4 and PC game Hob looks magical in new trailer. 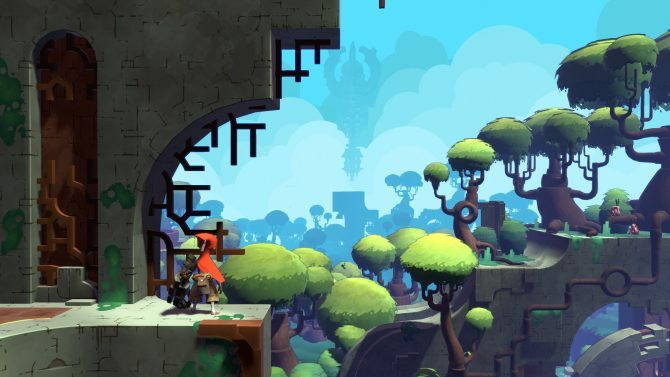 2017-bound PS4 and PC action-adventure game from Runic Games, Hob, gets new video introducing the adorable, magical, and prominent Sprites. 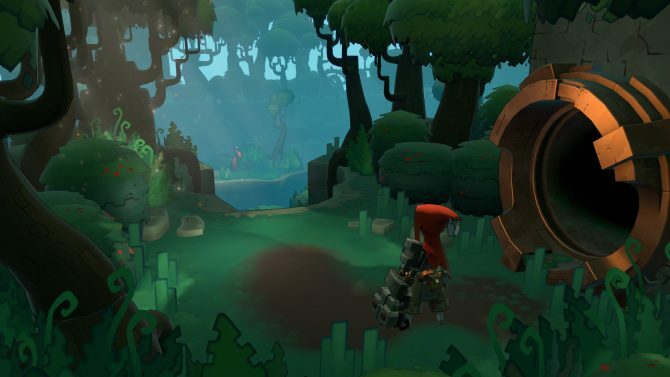 Today, a healthy slab of new gameplay footage of Hob from developer Runic Games and publisher Sony Interactive Entertainment has surfaced via PS Underground. 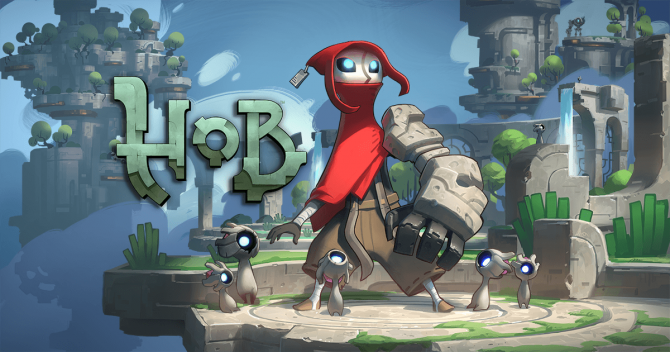 A new trailer has been released for Hob, the upcoming PS4 and PC adventure title from Runic Games. 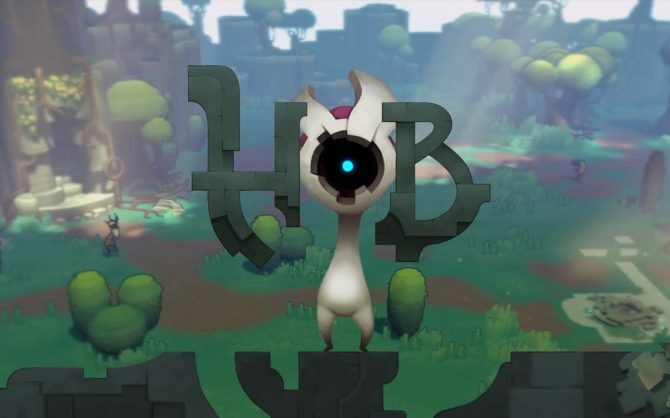 In the midst of all the epic games and indie titles revealed at PlayStation Experience, games of all experiences were shown including the action title Hob from Runic Games, which received a new trailer at PSX. 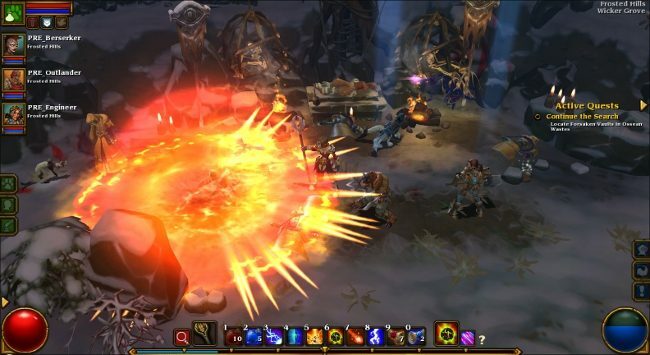 As you try to stay warm and cozy this weekend, Runic Games' Torchlight 2 is free-to-play this weekend on Steam. 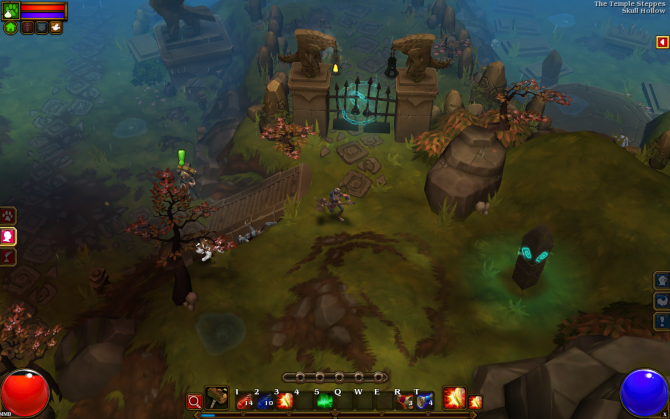 Torchlight II has a lot to live up to.